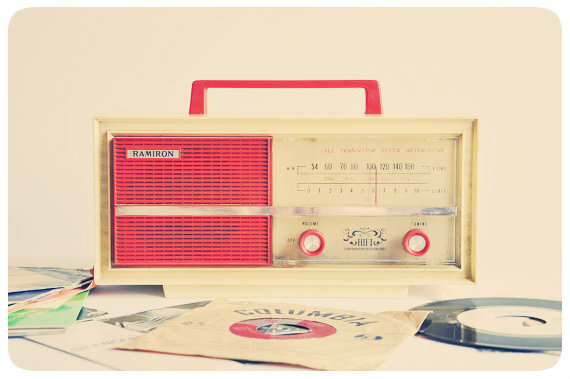 This week I'm going crazy over vintage radios! 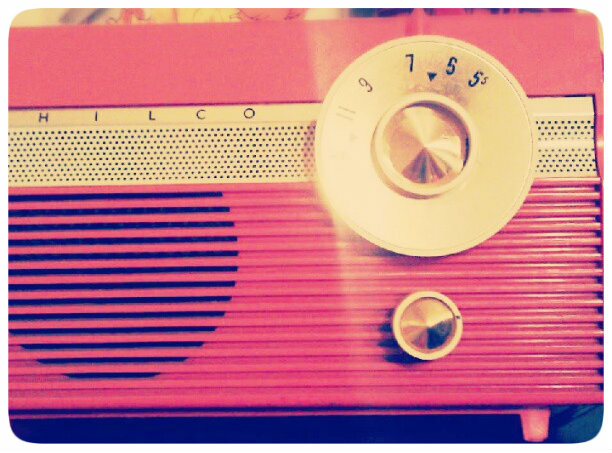 I found a super cool radio a few weeks ago (above) at the flea market and ever since I've been on the hut for more! I love all the unique ones out there. 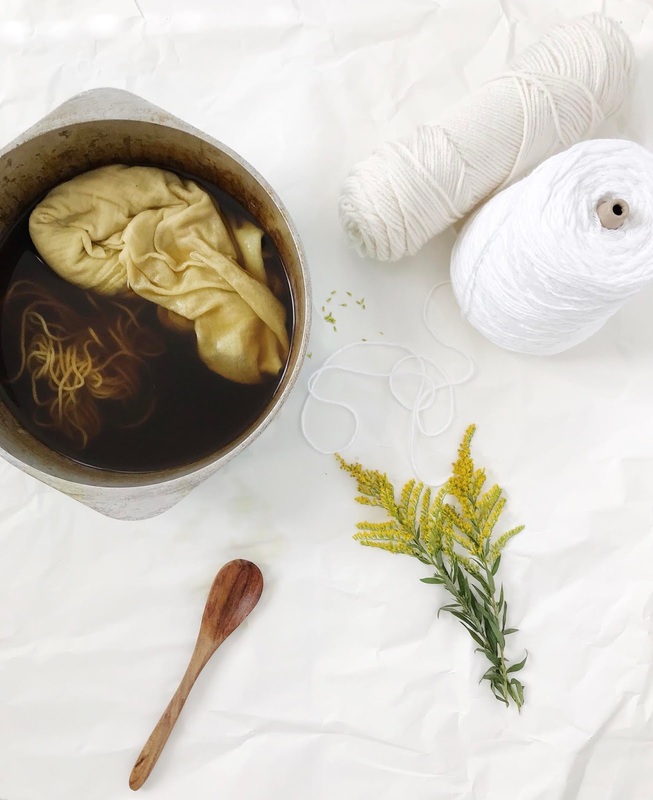 Here are some of my favorite styles that I found over on etsy! Which one is your favorite? 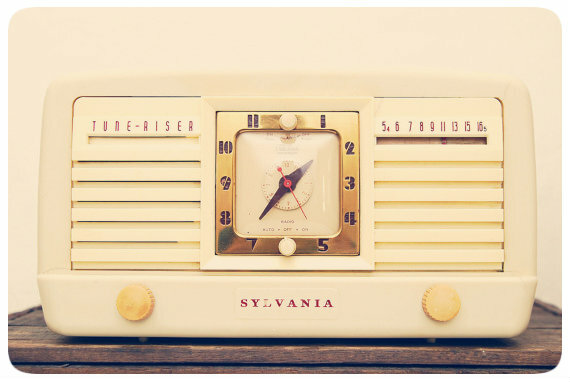 I love the golden scrolling on this gorgeous clock radio! 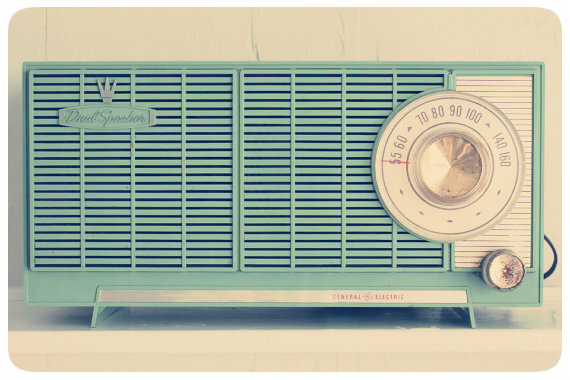 I love the pops of red on this radio! 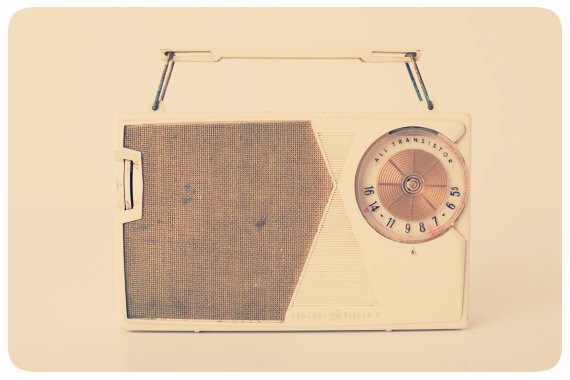 I love the look of this portable cutie! The color of this one is amazing! 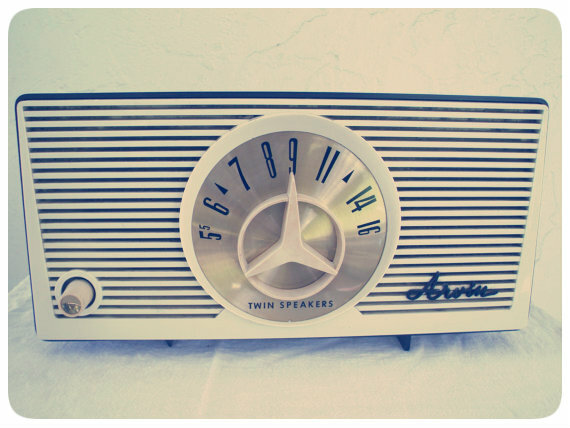 I love the classic car look of this radio! 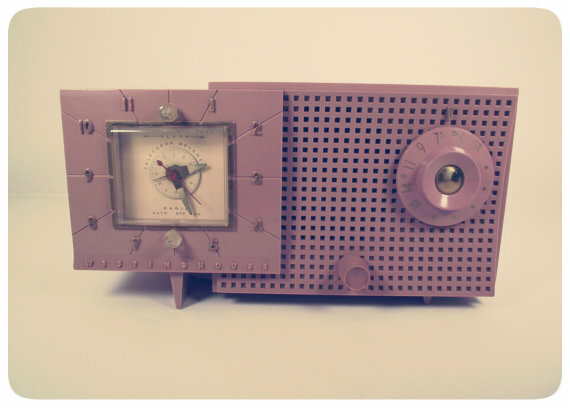 I love the shape of this clock radio, so funky! 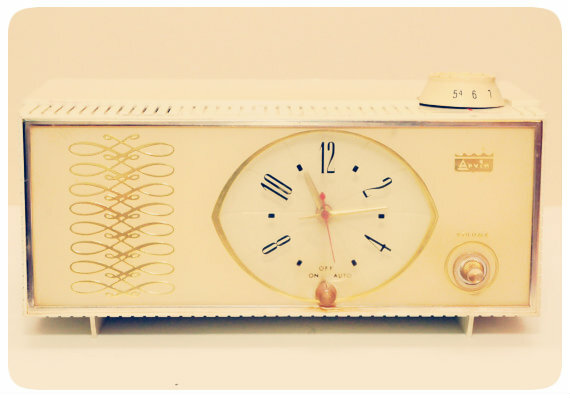 I love how sleek this cream and gold clock radio is! I LOVE LOVE LOVE the first one! I've been looking for one too but no luck yet. I've seen some on Etsy but the cost an arm and a leg lol. Hopefully I get lucky soon! Aren't they such a great group! I have a hard time picking a favorite!